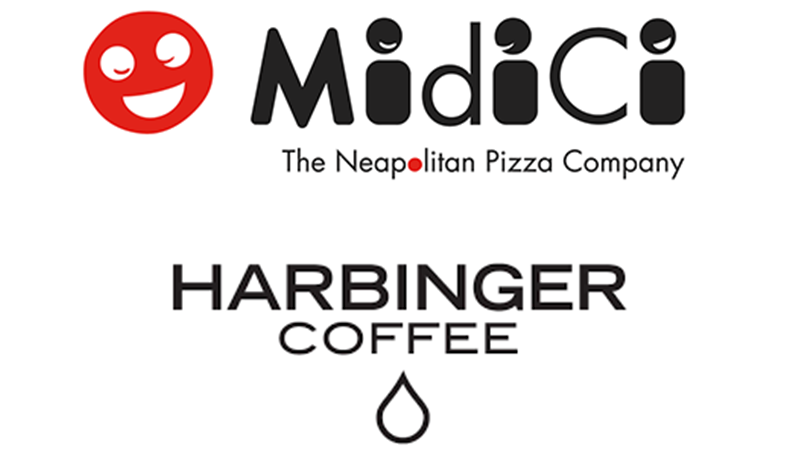 MidiCi Pizza, Harbinger Coffee and a new brewhouse and restaurant are the first announced tenants of the new 9.2-acre development at the corner of Lady Moon Drive and Harmony Road. MidiCi, which opened its first restaurant in the San Fernando Valley of California in 2015, will open its first Colorado location in about 3,500 square feet at Harmony Commons. Harbinger Coffee, owned by partners Jonathan Jarrow and Ben Kutcher, has been serving craft coffee in Fort Collins for five years and has a location in Max Flats apartments built by Brinkman on Mason Street. Harmony Commons will be Harbinger’s second location.